Greetings to all you reading this blog. I don’t know about you, but our summer went by in a flash and it’s only when I scroll back through the photos on my phone that I realize just how much we did. We had such a great time with the girls, mucking about in Paris, eating peaches in the French countryside, going to Wilderness Festival and crabbing in the Isle of Wight. I ate and drank in the sunshine and now I’ve put my flip-flops away and realized how tight my jeans are, that it’s time to get back on the straight and narrow and summer is over. 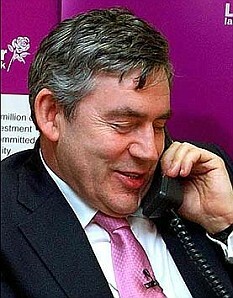 I’m not moaning, though. I love September. I love the whole idea of a new start. New projects and new school years for the kids and… well…new jeans. Oh and socks. I love socks and boots and central heating. And most of all, I love a cosy night out in the pub catching up with mates – which brings me onto the latest offering from Rees towers. It’s the first book I’ve written with Emlyn for some years and it has been fabulously illustrated by the very talented Gillian Johnson. The brand new first copies have just arrived and we’re so proud of them. 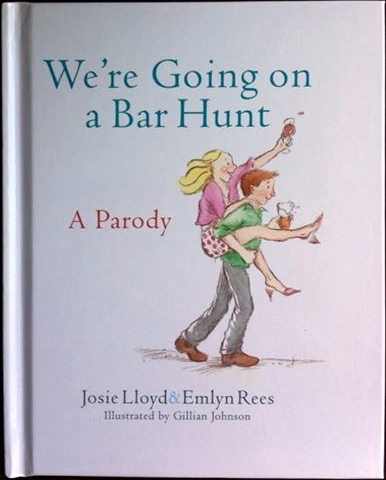 It’s called ‘We’re Going On A Bar Hunt’ and is written entirely for any parents (like us) who have not only read and re-read the children’s classic ‘We’re Going On A Bear Hunt’ but have also booked a babysitter and tried to recapture their sense of youth. There’ll be more written about it here in due course when the book hits the shops on October 17th, but here’s a glimpse of the front cover. If you would like the chance to win a signed copy and be the first of your friends to see it, we have one copy to give away to the lovely readers of this blog. Send your details in on a message to me and I’ll put your name in the hat.